Mobile commerce is on the rise all over the world, backed by the proliferation of mobile technology. As more consumers purchase mobile devices, the more exposed they become to mobile commerce. Many consumers have begun to favor this form of commerce over any other, claiming that it is simply more efficient and, therefore, more appropriate for modern society. A new report from Arbitron Mobile, a leading market research firm, suggests that consumers favor their smartphones when it comes to mobile payments. According to the report, the majority of U.S. smartphone owners make use of mobile commerce applications. These consumers also spend a significant amount of their time shopping with these applications. Outside of the U.S., approximately 66% of smartphone owners in the United Kingdom make use of mobile commerce applications. On average, UK consumers spend 134 minutes of their time on these applications. This trend can also be seen in Germany, France, and other European countries. The report shows that mobile commerce applications from eBay and Amazon are the most popular with consumers. These applications account for the majority of spending occurring in the mobile commerce field and consumers tend to be engaged with these applications more so than any other. This is partly due to the fact that these applications are tied to the online stores hosted by eBay and Amazon, giving consumers a constant connection to the products they may be interested in. Mobile commerce has been gaining ground with tablet users due to the functionality of these devices. Smartphones, however, are likely to remain the most popular platform through which to participate in mobile commerce. Consumers still express some concerns regarding security, but most have shown that they are willing to conduct mobile payments through secure platforms. 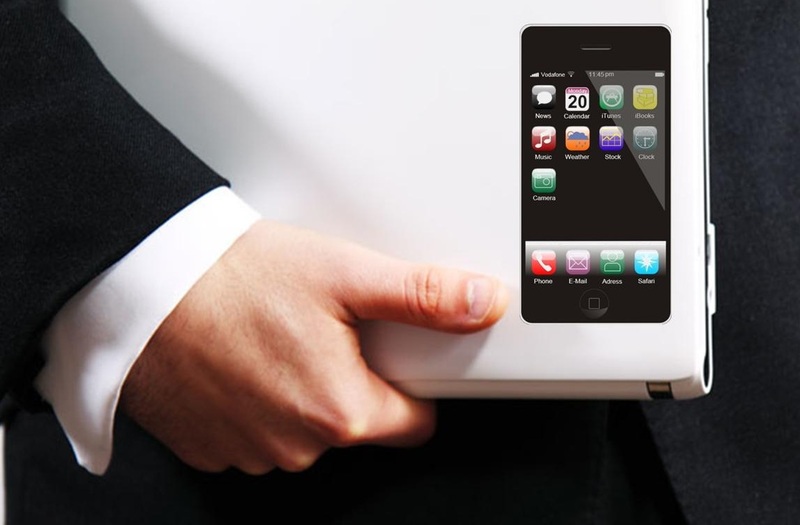 Mobile applications are beginning to play a major role in mobile commerce. These applications are starting to serve as adequate replacements for NFC technology, allowing more consumers to participate in mobile commerce than ever before. Canalys, a leading market research firm, has released a new report highlighting the growth of mobile applications and the role they are beginning to play in the adoption and expansion of mobile commerce. The report suggests that mobile commerce could come to replace traditional online shopping methods in the near future. 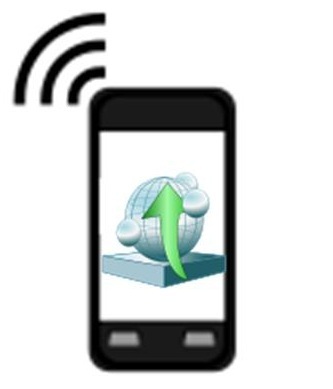 According to the report, downloads of mobile applications grew by 11% in the first quarter of 2013. Approximately 13 billion apps were downloaded during that quarter. Many of these applications offered mobile commerce services or some kind of in-app purchase opportunity. Together, these applications accounted for $2.2 billion in paid downloads and in-app purchases during the first quarter, a 9% increase over the previous quarter. The report suggests that the growing popularity of mobile applications, as well as their increasing value, is largely due to the convenience these applications offer, especially in regards to mobile commerce. More consumers are showing favor for using their mobile devices for daily activities, such as online searches, shopping, and engaging in social networks. Mobile services typically offer consumers a range of opportunities to make in-app purchase, either by unlocking additional features for an application or simply purchasing a product through that application. Canalys estimates that the growing popularity of these applications will push the download mark to over 20 billion by the end of this year and that these applications will account for $3.1 billion in revenue. Canalys notes that the mobile commerce market is still immature and is difficult to measure accurately. There are several challenges that mobile commerce faces that could put a damper on the markets promising future. The most significant of these challenges is security, which is growing more important as consumers begin to understand how much their financial information could be at risk. The continued growth of mobile commerce will also be largely dependent on the social and economic impact it will have. A negative impact will cause the support for mobile commerce to all but evaporate, while a positive impact will encourage more consumers to get involved.